It’s normal to love wood parquet, marble tiles, and vinyl flooring for your home. They add a certain aesthetic appeal indoors. But why not consider Allen carpet installation for your home? If properly installed and given maintenance, carpets can help improve your property’s value. StormPros isn’t just about roofs. We’re all about providing excellent services to prolong and improve the durability, lifespan, and function of homes. Installing carpets is one of our fortes when it comes to home construction services. Know more about this service and call us for a free quote on your carpet flooring today! Why Consider Allen Carpet Flooring for Your Home? You’ll not only get soft underfooting when you have a carpet floor. They provide a comfortable and cozy appeal. Imagine yourself going home from work and walking with naked feet atop the soft wool bristles of your carpet. It feels amazing indeed. Carpet floors add a different internal appeal to your indoors. 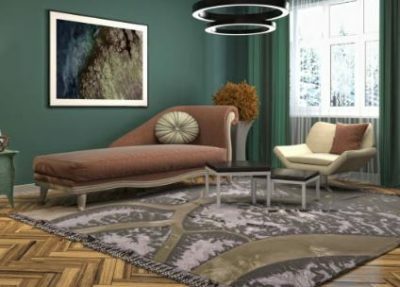 Their neutral colors accent the rhythm, symmetry, and overall style of any living room, bedroom, and any part of a home. Carpet floors are slightly abrasive. The absence of smooth surfaces introduced by vinyl, marble, and wood parquet floors means there’s no possible slip and fall accidents indoors. In addition, smaller children have a safe place to play and crawl too. Wool fiber improves indoor quality by trapping dust particles in the floor. 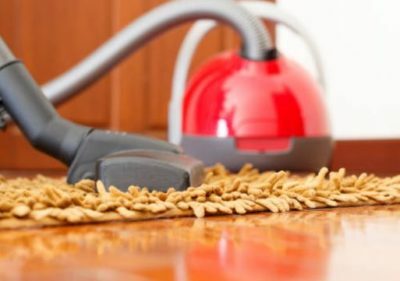 If you clean it consistently, you continue to improve the indoor air quality of your home. Nothing a daily vacuum cleaning can’t fix! Solid flooring materials introduce echoing. This means your footsteps echo throughout the property where soundwaves collide with smooth surfaces. Insulating material such as the wool and acrylic making up most floor carpets absorb these sound efficiently. We have years of experience serving homes all over Texas. StormPros’ teams are confident they will provide the quality carpet installation you require to improve your indoor flooring in many ways.